One of those things is reducing energy poverty in Africa. After receiving her B.S. in Electrical Engineering from George Mason University, and her M.S. and Ph.D. in Electrical Engineering from Georgia Tech, this is her primary focus as a Division Global Energy Manager and Senior Electrical Engineer for Corning Incorporated, a multinational tech company based in the U.S.
Another point of personal fulfillment is mentorship. Her priority going forward is to transform the lives of women and youth in Africa and globally through entrepreneurship and mentoring, to raise leaders for Africa and to close the 67 percent gap of people on the continent without access to electricity. 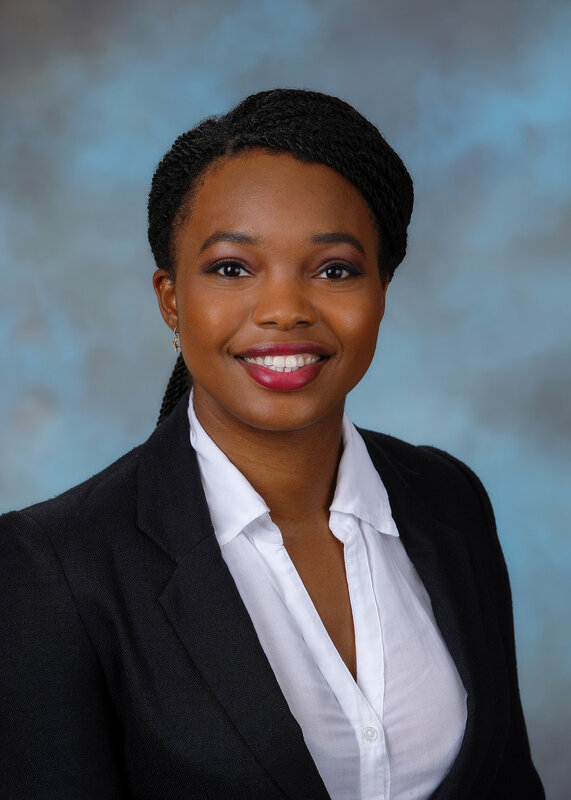 Onyewuchi is setting that in motion by serving as the Initiative Leader for the IEEE Power Africa Conference, which influences power and energy training in Africa.